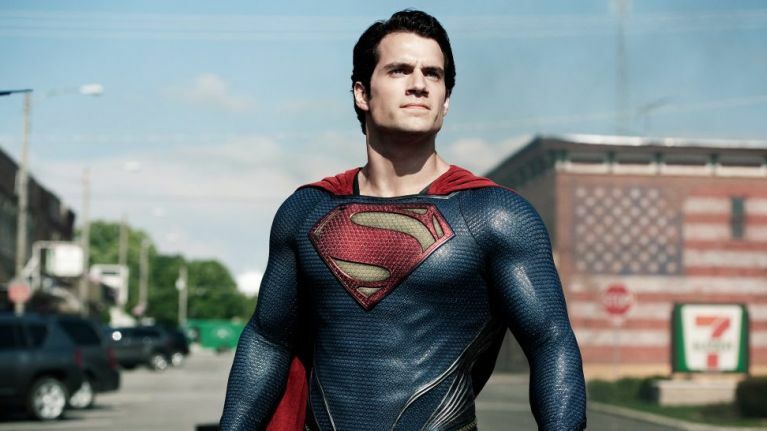 Henry Cavill won’t be playing Superman in the current DC Extended Universe movies anymore, according to reports. 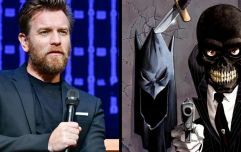 A source told The Hollywood Reporter that the British actor is parting ways with Warner Bros, after playing the Man Tomorrow in three movies for the studio. Cavill’s tenure as Superman has never run smoothly. Zach Snyder’s reboot Man of Steel was a hit with audiences, but did not go down with the comic book faithful – particular, the finale, where Supes snaps General Zod’s neck, was at odds with the character’s no-killing policy in the comics. The sequel Batman Vs Superman, however, was where it all started to go wrong. Though far from a box-office bomb, it wasn’t the Avengers-sized hit Warner Bros were hoping for. Not only that, it also featured Zack Snyder going full-Zack Snyder, stumbling into self-parody with its over-the-top violence, and convoluted storyline. Particular highlights included Batman and Superman bonding mid-fight over their mums’ having the same name , and a literal jar of piss being an important plot point. Things got even worse for the long-awaited Justice League movie. Originally scheduled to be two films shot back-to-back, Snyder had to drop out of the film due to a personal tragedy and was replaced by Joss Whedon. The final product was a movie where you can almost see the Sellotape holding it together. Unscheduled reshoots on Justice League also meant that producers also infamously had to CGI-out Cavill’s facial hair, as by that point he was filming Mission: Impossible – Fallout, and was contractually obliged not to shave his ‘tache off. The Hollywood Reporter list several factors for the decision – Warner’s Bros current focus is believed to be on a Supergirl movie, and there are currently no plans for another Superman movie at this time. "Superman is like James Bond, and after a certain run you have to look at new actors," another studio source told THR. Contract talks between Cavill’s reps and Warner Bros are also believed to have broken down. Henry Cavill won’t be gone from our screens for long though – he recently signed on star in Netflix’s adaption of The Witcher.